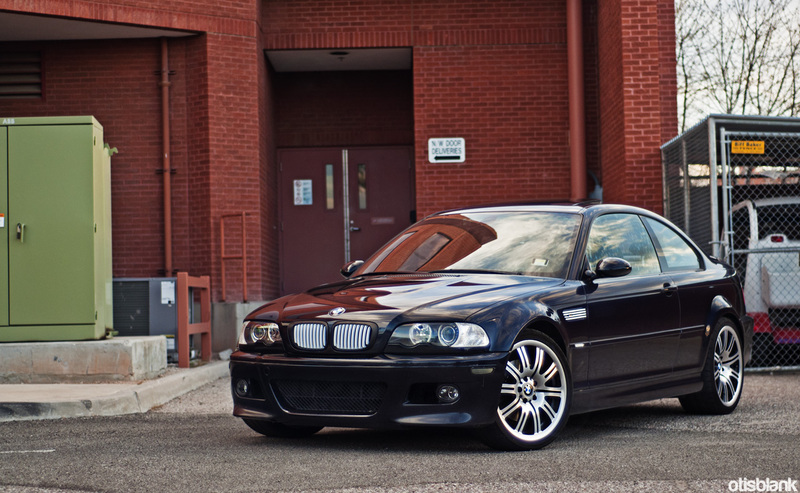 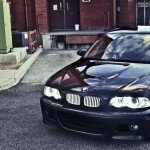 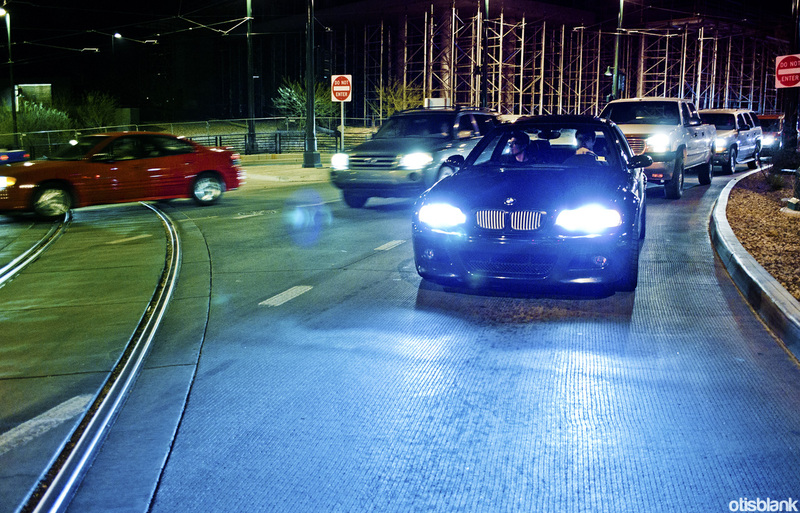 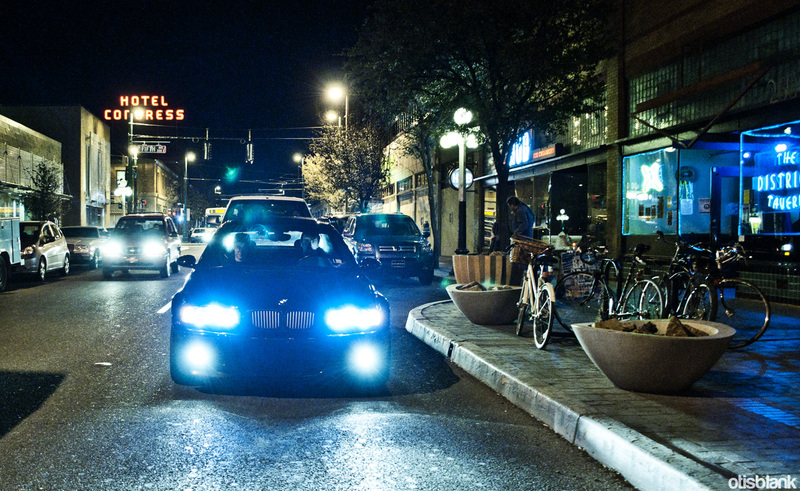 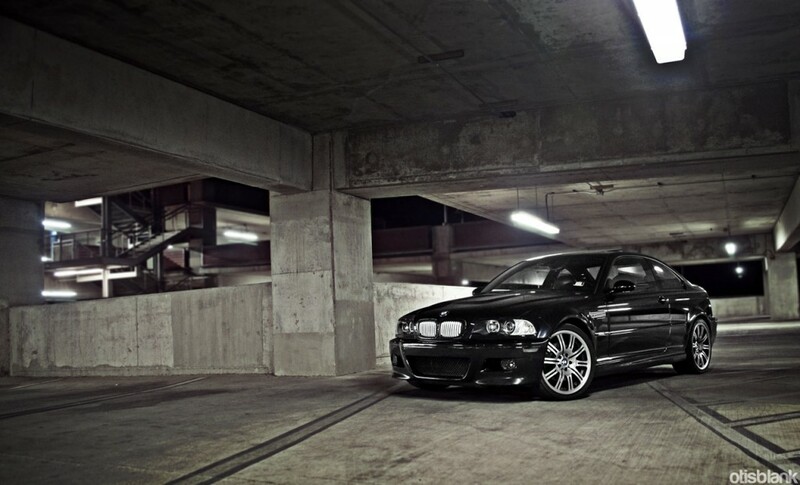 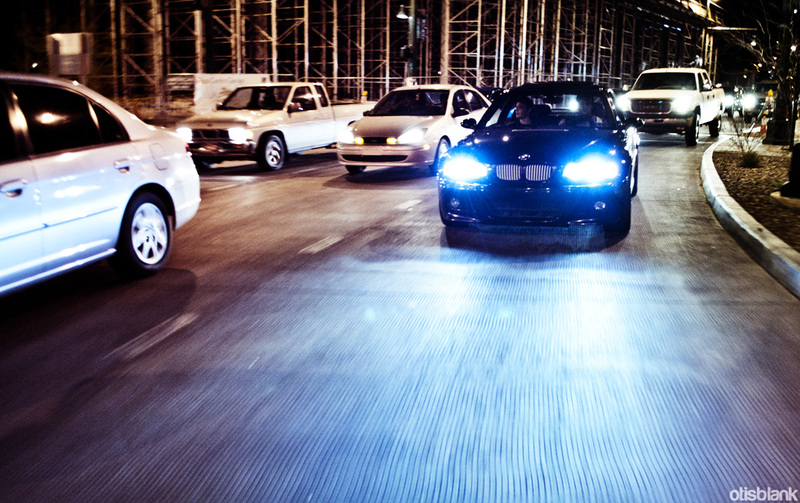 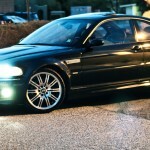 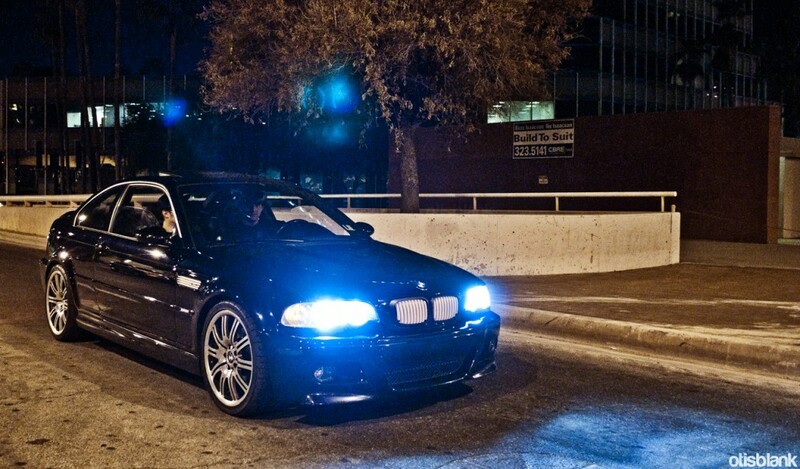 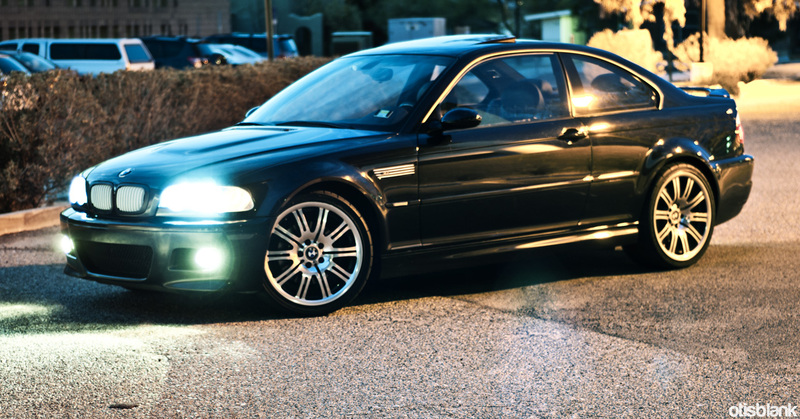 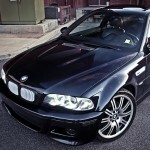 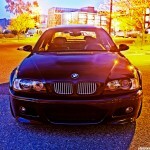 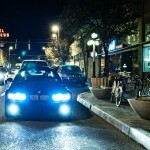 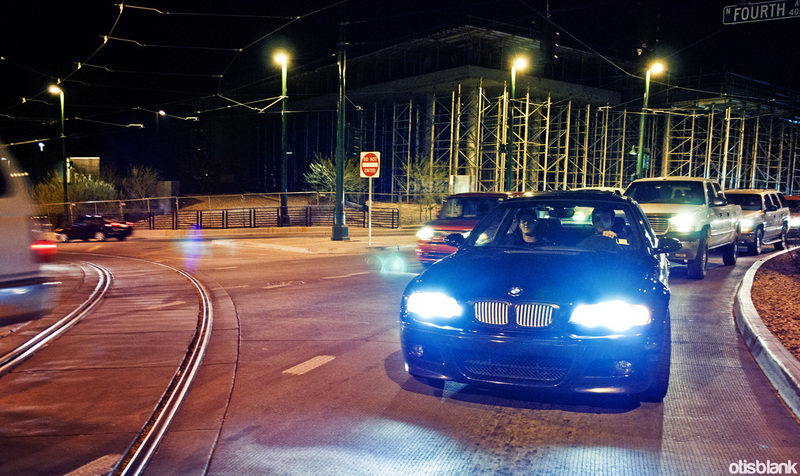 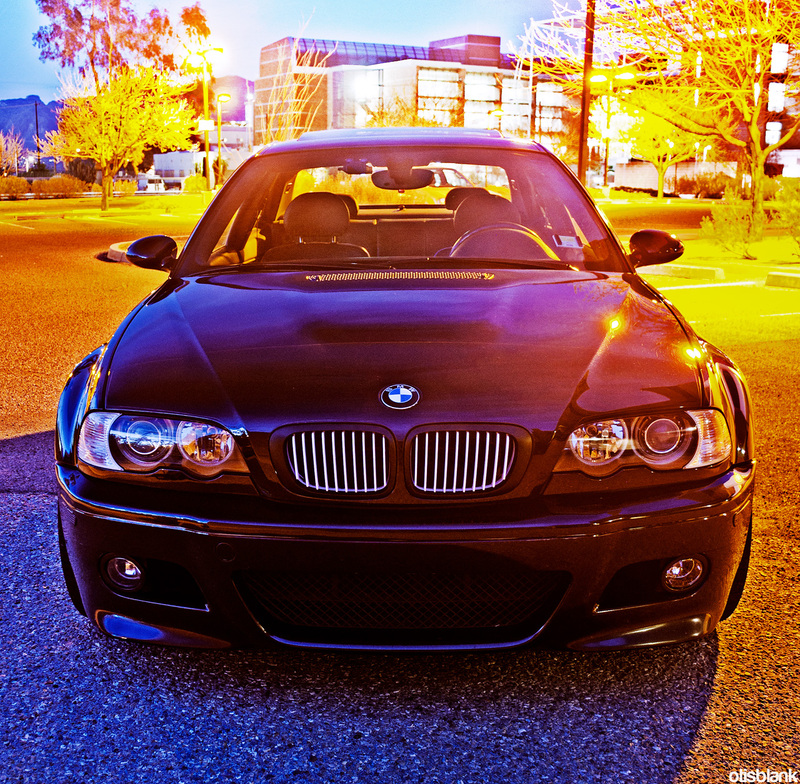 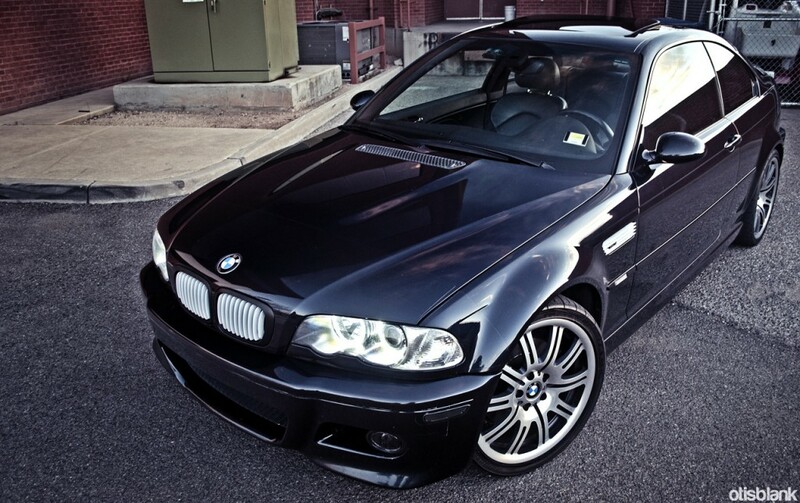 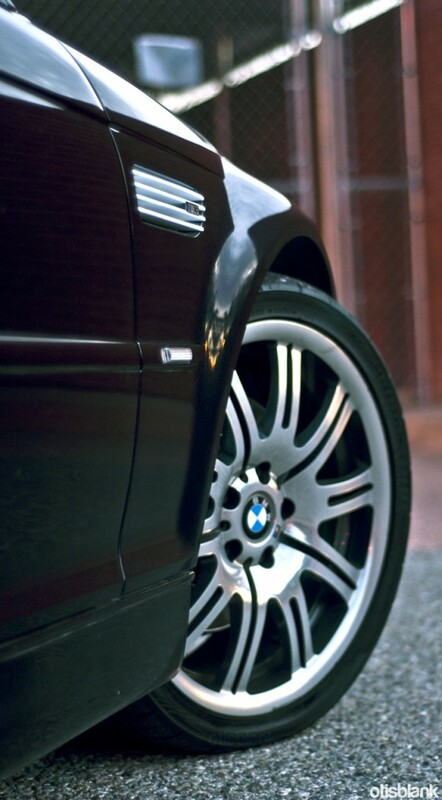 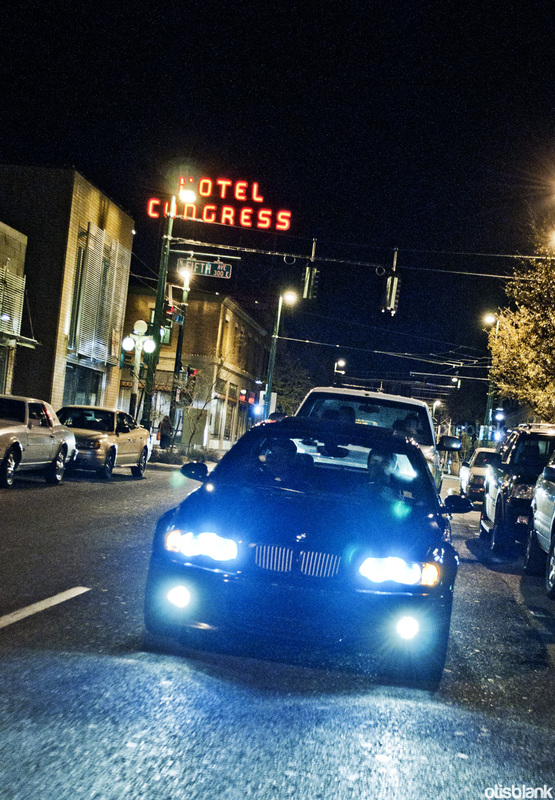 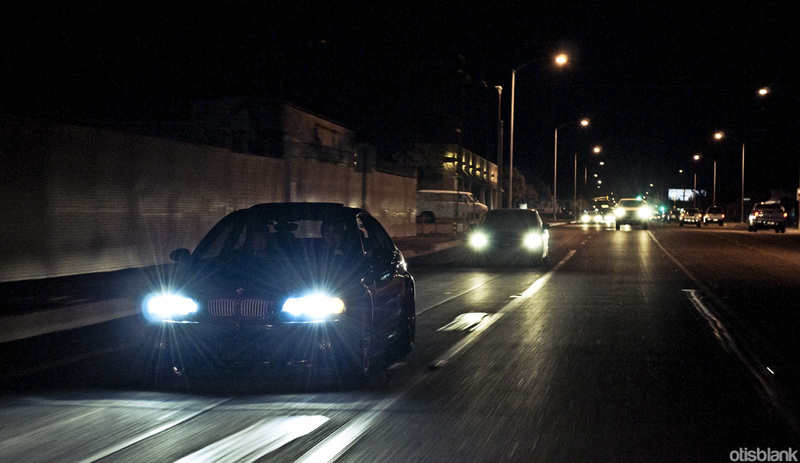 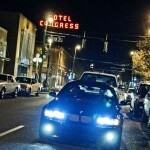 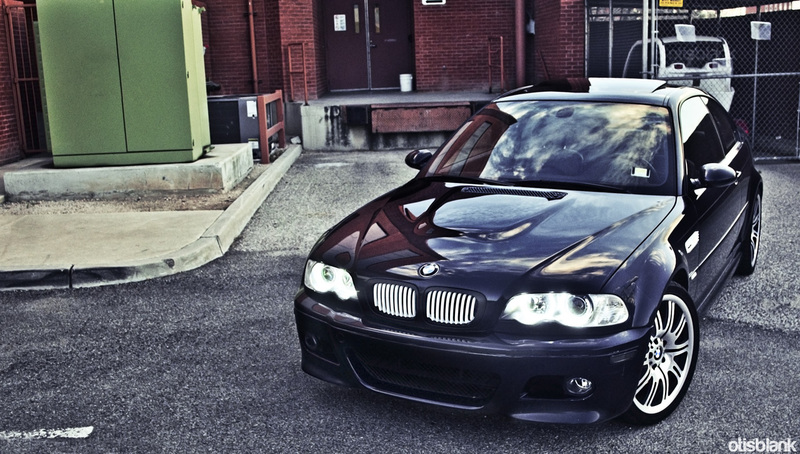 My friend Ian recently did a couple cosmetic mod's to his Carbon Black e46 M3 so we went out and took a few pictures. 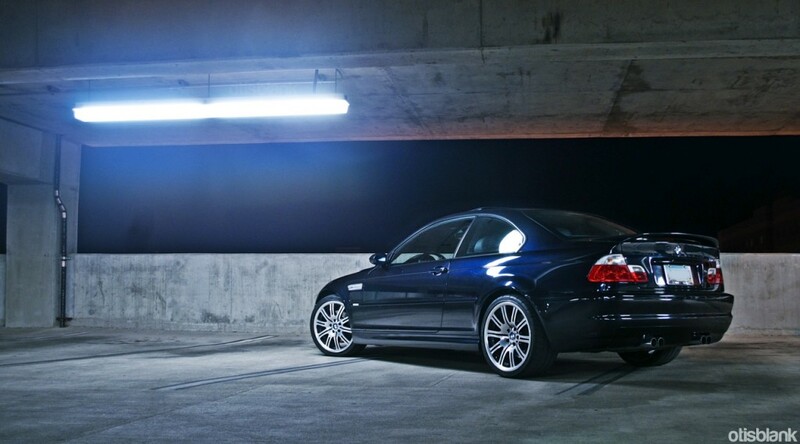 Working with low light conditions produced some interesting results at times. 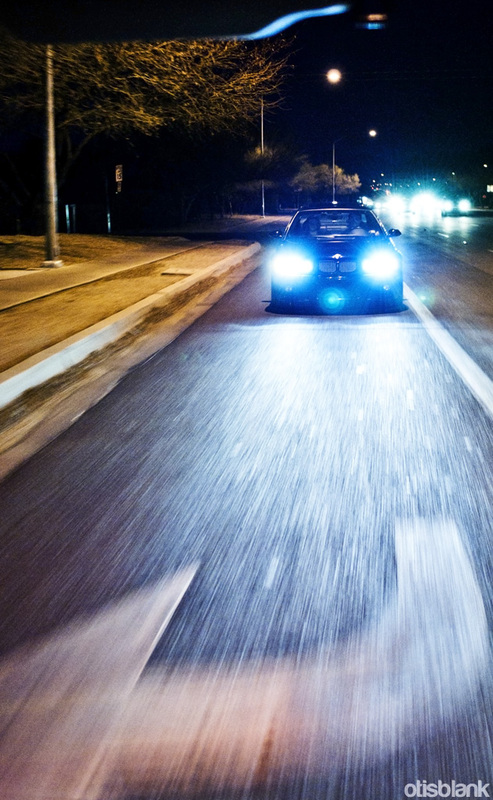 Because of the low light conditions the rolling shots were pretty hit and miss but a few turned out, even if they don't show off the car that well. 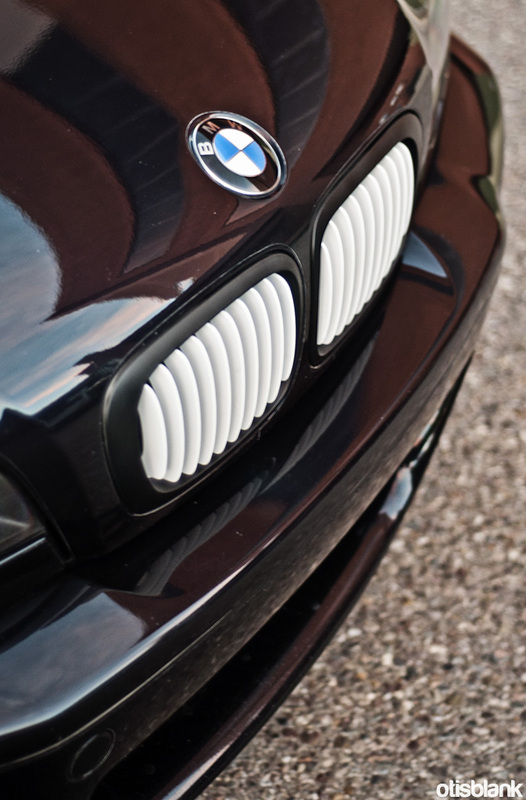 Ian's unique matte white grill inserts. 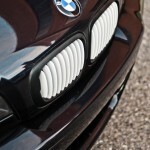 Here you can see the white side grille inserts. 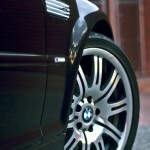 See the gallery below for the rest of the photos.